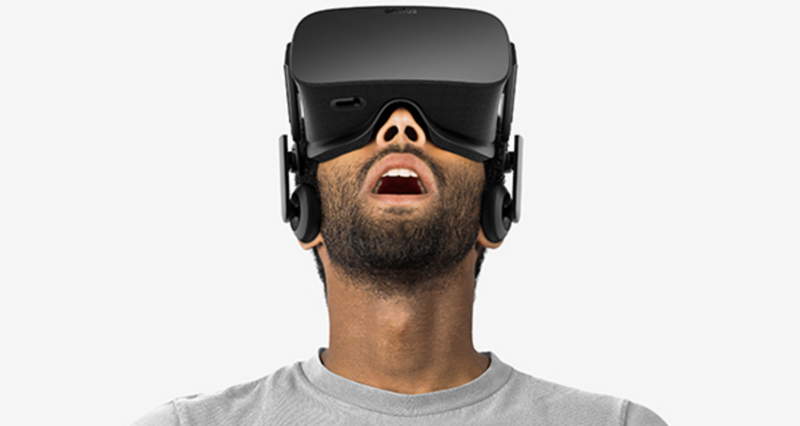 Facebooks’ Oculus announced that pre-order day for the Oculus Rift virtual reality device is here. You can now pre-order one for $599 on Oculus.com. This includes the headset with built-in headphones and mic, sensor, and an Xbox One controller and Oculus Remote. The Oculus Rift will initially ship to 20 countries: Australia, Belgium, Canada, Denmark, Finland, France, Germany, Iceland, Ireland, Italy, Japan, Netherlands, New Zealand, Norway, Poland, Spain, Sweden, Taiwan, United Kingdom, and United States. More about the launch in this blog post.